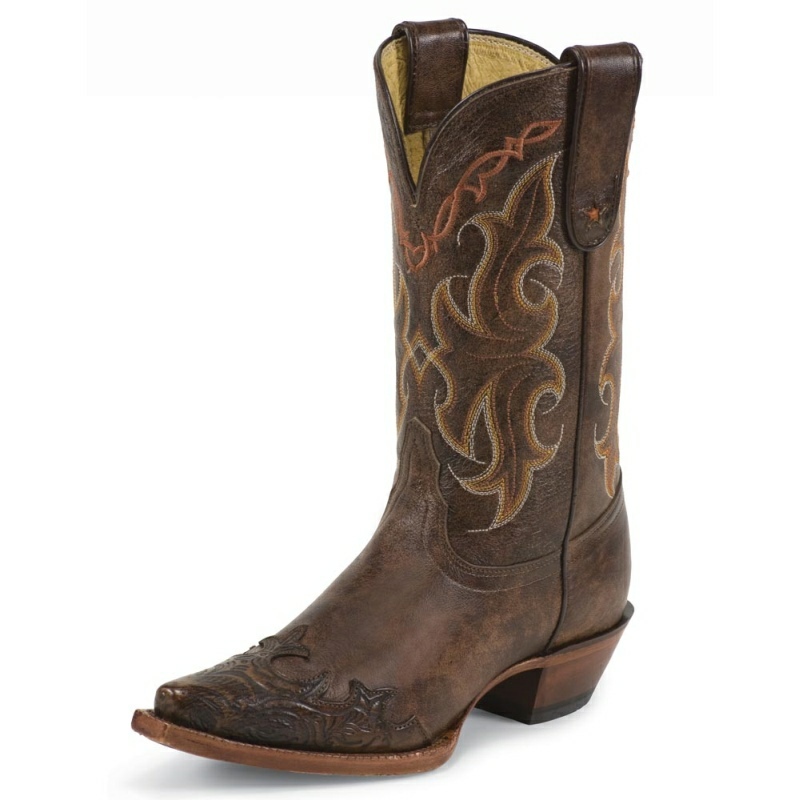 Crafted with intricate detailing in luxury materials, the 13" Nacogdoches boot in Brandy from 1911 Exotics Collection is burnished to a rich, warm patina. 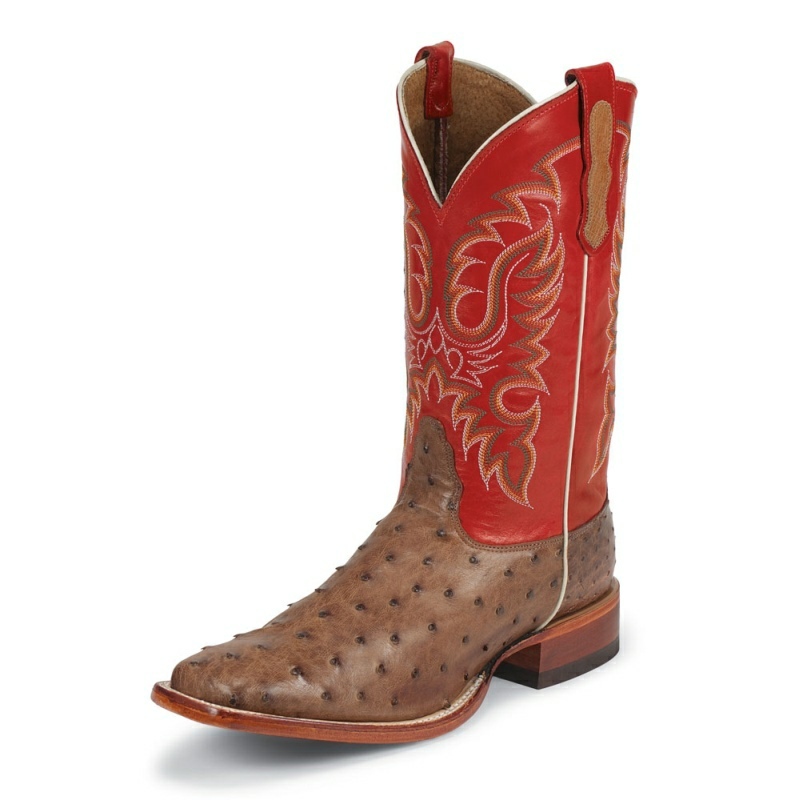 The rich texture of the Teju Lizard foot complements the embellished leather shaft which is expertly rubbed to achieve varying depths of color. 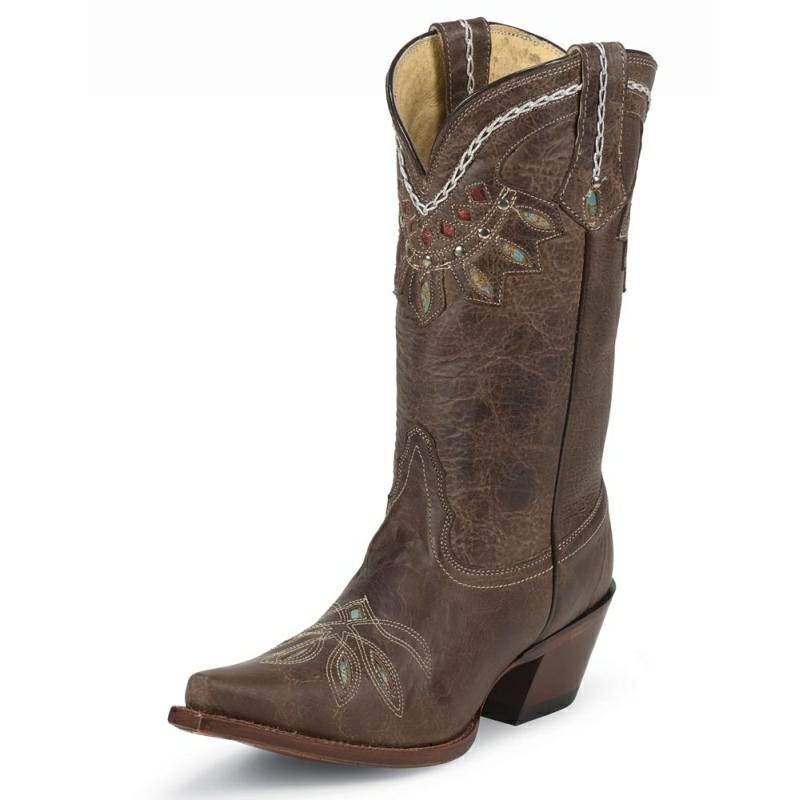 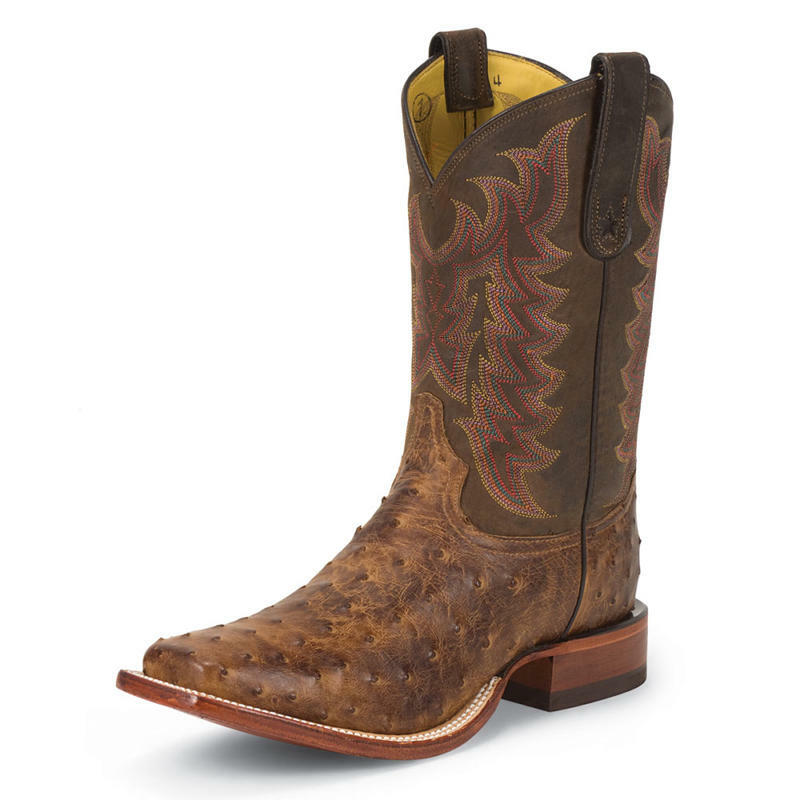 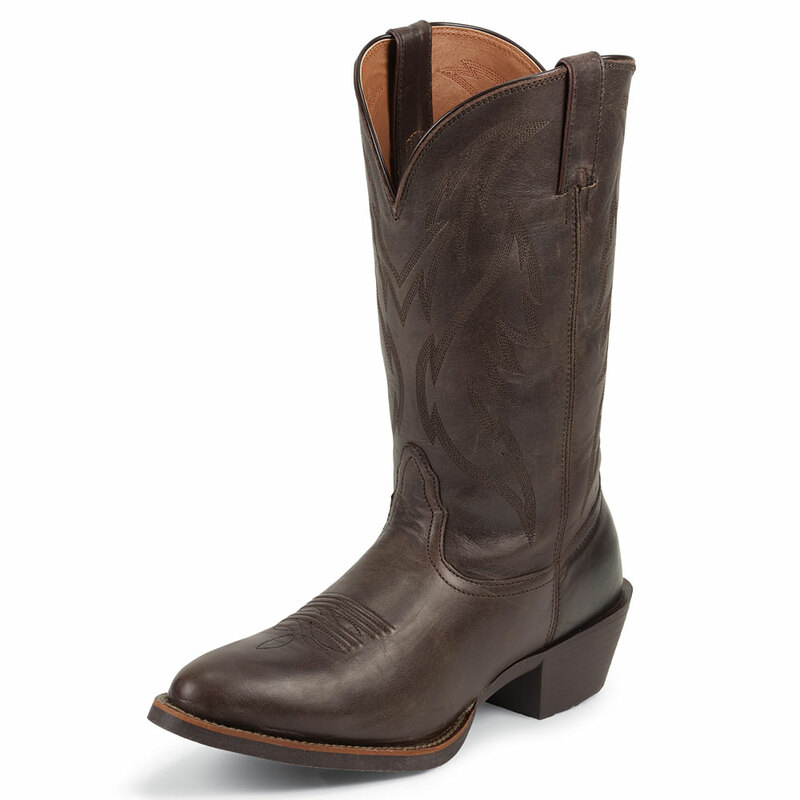 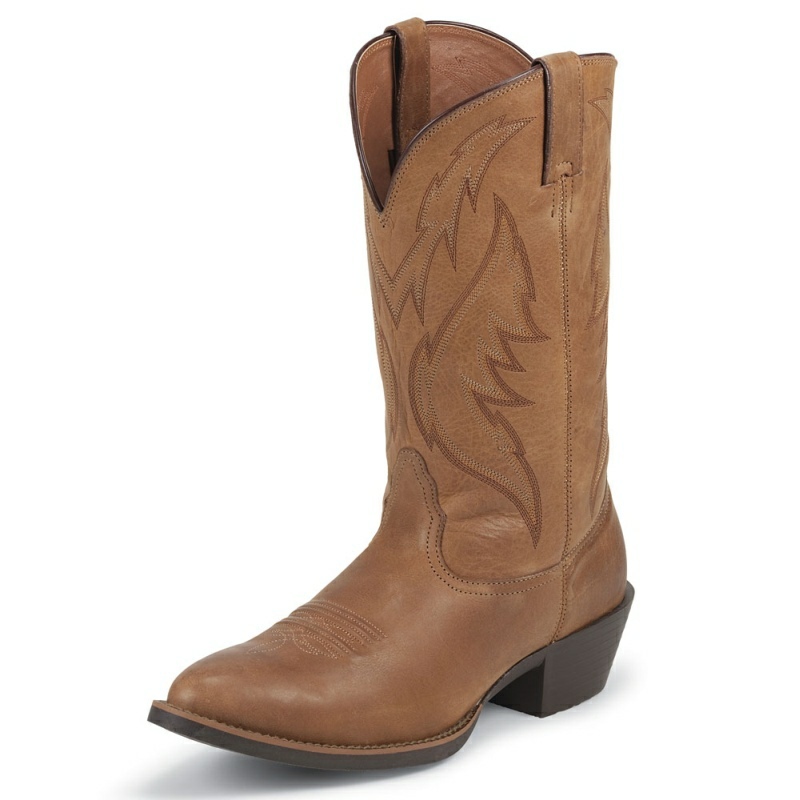 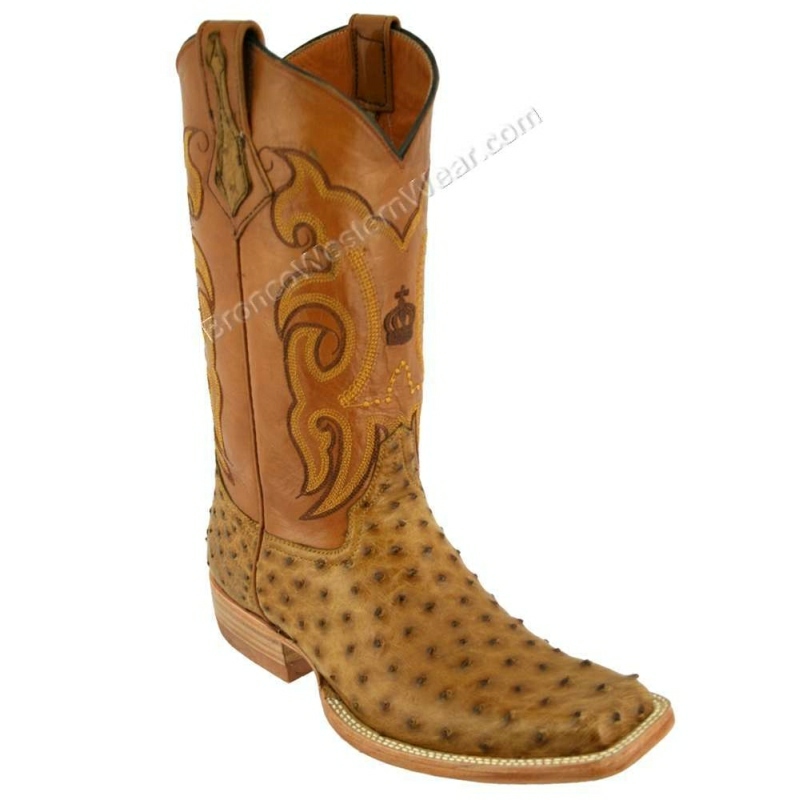 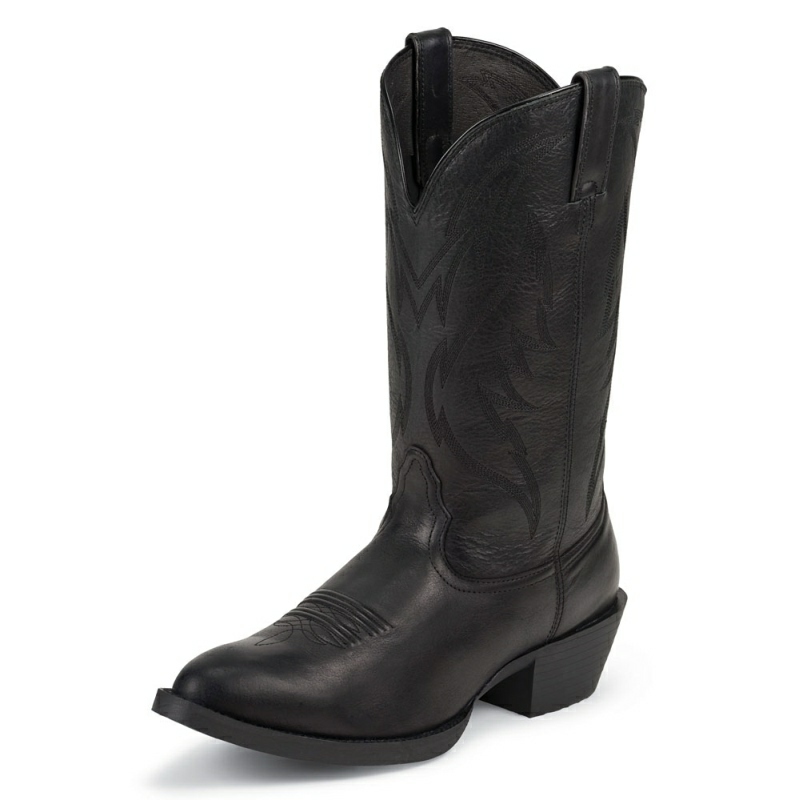 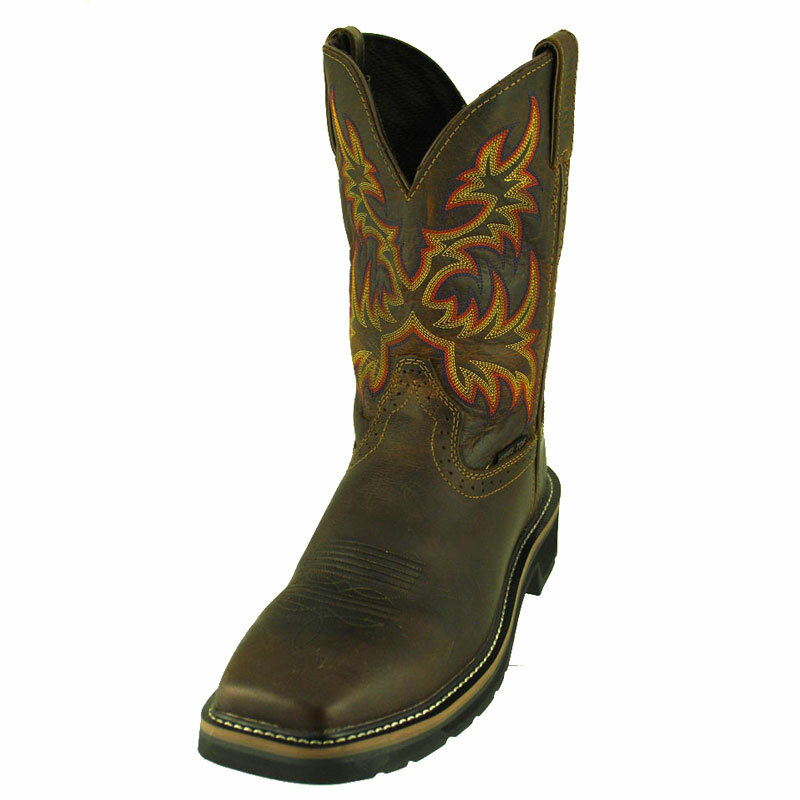 This handsome boot is built with a cushion comfort insole and a western dress heel for a refined finishing touch.